ISO images are a very efficient way to download a distribution. All that is required is sufficient hard disk space, proper burning software, and a CD recorder. 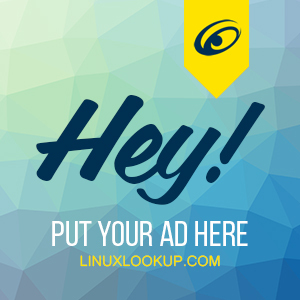 Below you will find links to ISO images for mainstream Linux distributions. If you are unfamiliar with these Linux versions, please see our distribution page for more information. What is an ISO image? In the context of files and programs, an "image", whether an ISO, floppy, or other media image, is simply a file that can be used as a virtually identical copy of the original media. This file not only contains individual data files, but it also contains track and sector information and arranges all this information in a file system, just like disk media. Image files, unlike normal files, are usually not opened; rather, they are mounted. An ISO image (.iso) is simply a CD-ROM image saved in ISO-9660 format. ISO images are mainly used as source files from which to create CDs. As an example, most distributions of Linux release ISO images of the installation CDs. These images are usually available from anonymous FTP servers. Once you download the image, you can use CD burning software to recreate the physical CD-ROM install media. Learn HowTo create an ISO image file with Linux. More information on each of these Linux Distributions is available if you're interested in learning about their features and different editions such as Desktop, Server / Enterprise, LiveCD or NetBook / IoT.